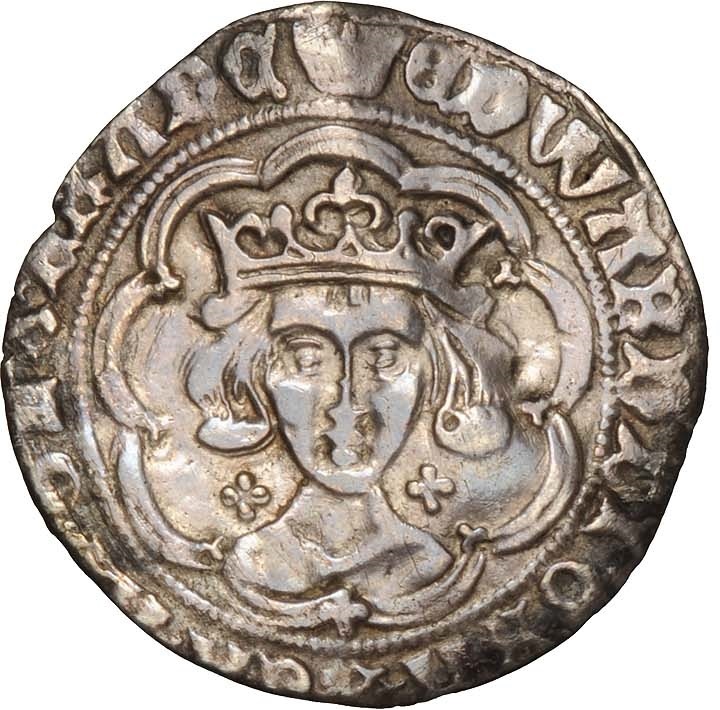 R. Ingram Coins sell a vast range of valuable hammered coins and these coins can come in grades from Fair (F) to Extremely Fine (EF). 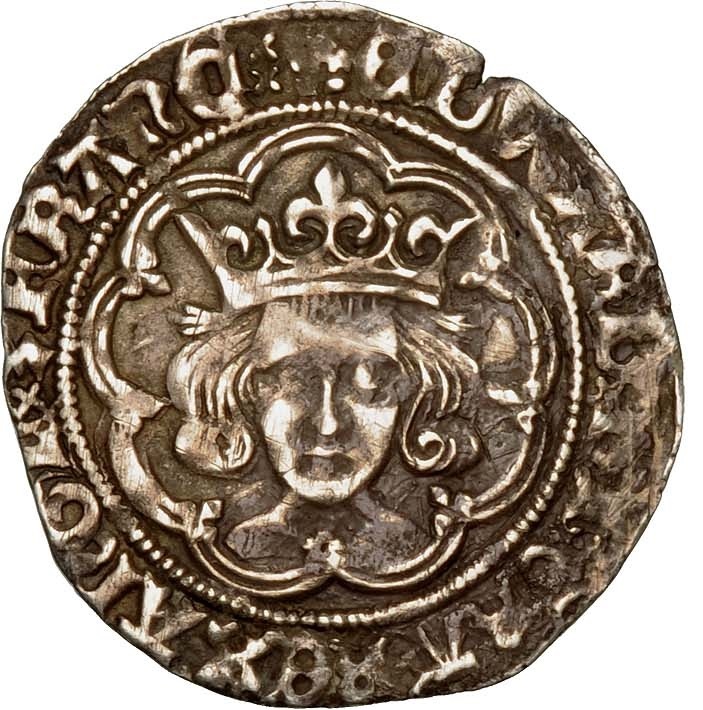 Edward IV coins were struck between 1461-1483. They are attractive, valuable coins and are a solid investment. They are amongst the earliest antique British coins.